Lawyer-Guide.co.uk is part of a network of sites owned by ZII Ltd. We realise how important it is to keep your data private, and this is outlined below. When you access Lawyer-Guide.co.uk, your computer automatically sends us information such as the URL on our site you have visited, your IP address, your browser type and language, and the date and time of your request. 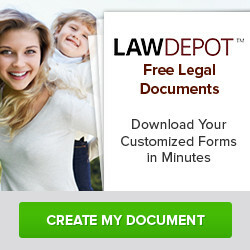 Lawyer-Guide.co.uk collects personal information when you register on the site. Your information will be stored confidentially by us and only used by Lawyer-Guide.co.uk and sites owned by ZII Ltd in order to provide you with access to our products, services and information that we believe will interest you. Your information is stored on machines belonging to FastHost.co.uk. As outlined on our signup page, your details will be shown on your individual solicitor page, the amount of information shown depends on your membership type.